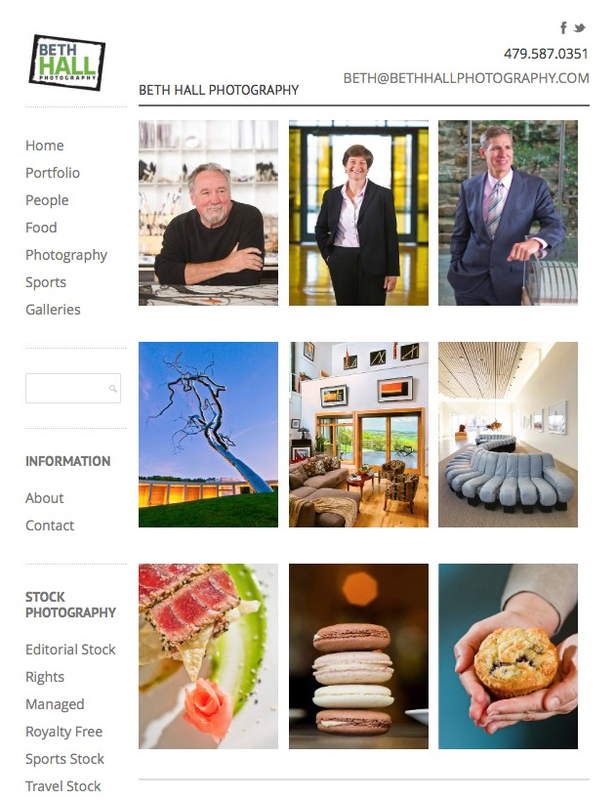 Welcome to the new look of Beth Hall Photography! You will find a lot of changes here with a new opening page, a fun look to the blog, more recent work and FINALLY a bio. I am really excited about all of the new features, but the best thing is everything is now in one place! I think my most exciting change is my blog. I love all of the thumbnails of my photos, and I really, really love how many of my entries are easily seen on the same page. Please keep scrolling down, and make sure to check back as I get the last 6 months of my work updated to the blog. I have been working to add my collection of royalty free and rights managed images to the website, as well as my collection of sports stock photography and Arkansas editorial stock photography. My next goal is to start adding my collection of images from all of my editorial photography shoots, and some of my commercial photography. Some of these images are over a decade old, so in between shooting my life lately has involved a lot of digging and uploading. Fun times here in Arkansas! Please let me know what you think, or if you find any broken links. We worked hard to make sure everything was up and running perfectly, so please let us know if we missed anything. Enjoy and check back soon for new content!